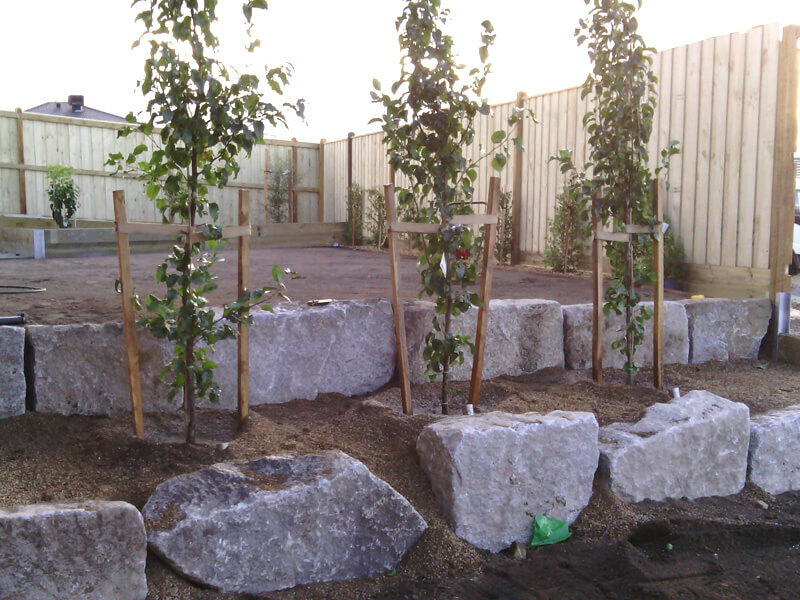 A garden feature wall can make a huge difference to the aesthetics of your outdoor spaces, particularly when the craftsmanship of the stonework is high quality. Stone masonry is a very skilled profession and as experienced landscapers, our skilled stone mason will build your decorative garden feature wall, adding a fresh and peaceful ambiance to your home. 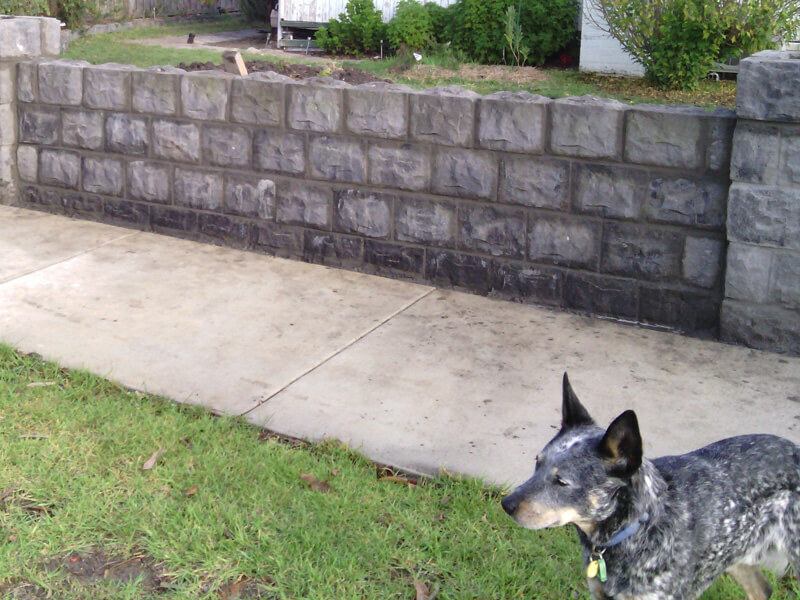 What type of stonework walls are available? 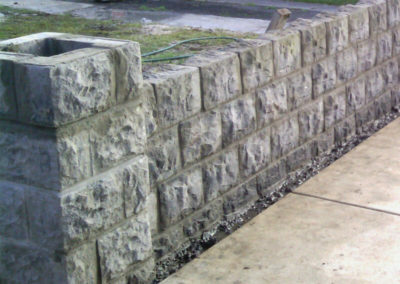 Stonework walls not only look fantastic, but they are also stronger than timber, more decorative and last much longer as well. 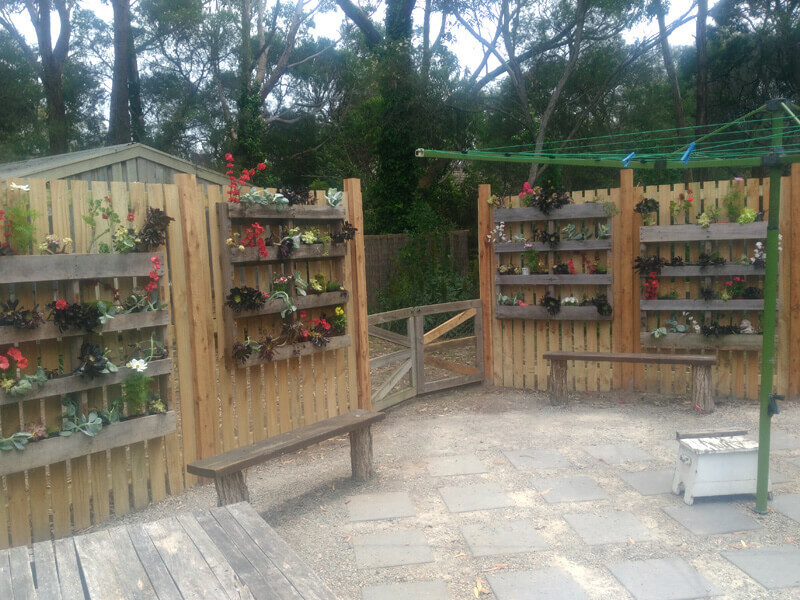 Once built, your garden feature wall will not only be low maintenance, but it will also be a very cost effective option, adding a functional element to your outdoor entertainment areas. 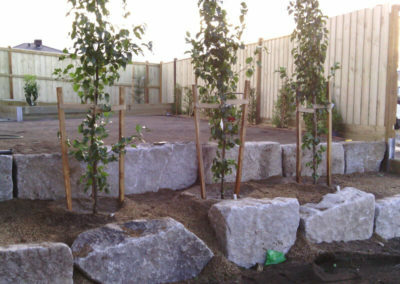 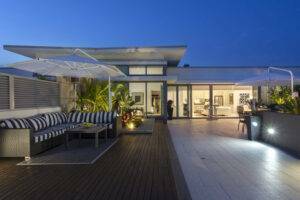 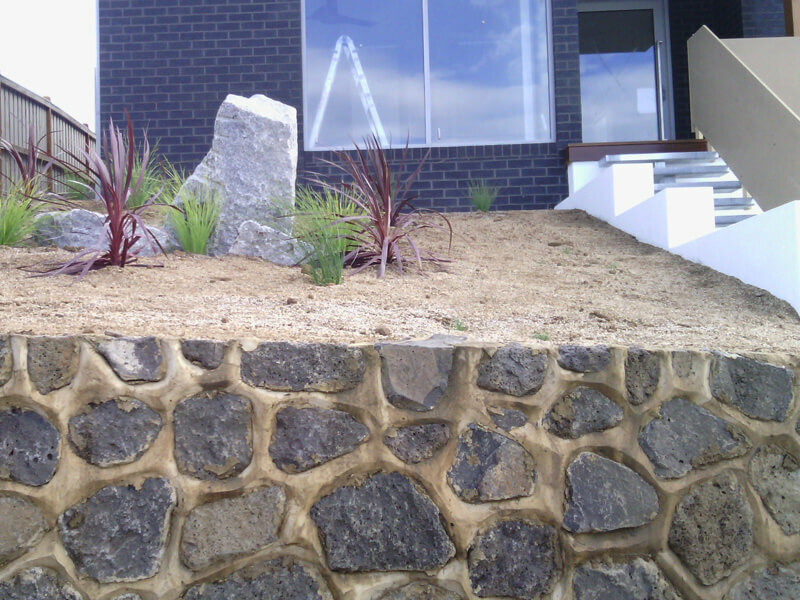 At Rigid Landscapes, we specialise in designing and building garden feature walls and vertical gardens in Geelong. 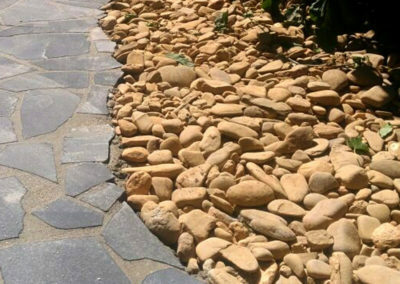 Many of our clients choose granite, sandstone, bluestone or slate for their feature stonework and depending on which type of stone work design you select, you can seriously lift the look and feel of your outdoor spaces. 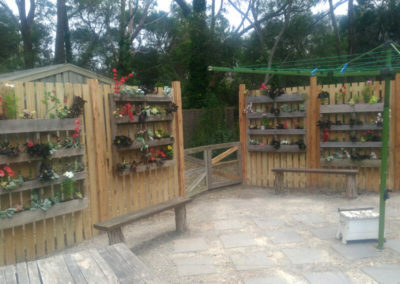 Vertical gardens: These are perfect for small outdoor areas, working very well as focal features and to hide a boring wall. 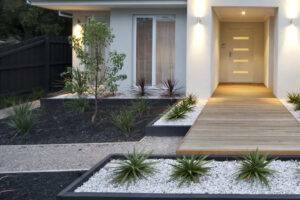 Vertical gardens also reduce the ambient temperature and can act as a sound proofing measure in noisy environments. 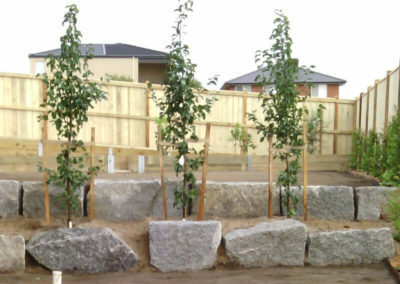 Stack stone walls: There is a huge variety of stack stone wall options available, which can be used either structurally (as in retaining walls) or simply to add a decorative feature, such as seating around a fire pit or as low edging around garden beds. 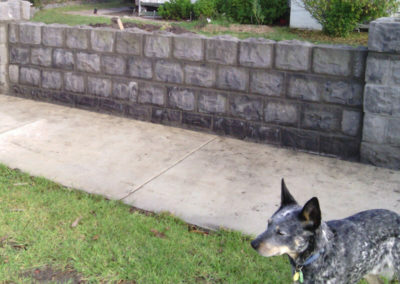 Stone wall cladding: This is ideal to hide an ugly wall or to give the appearance of stone to a brick wall, but without the costs of real stone. 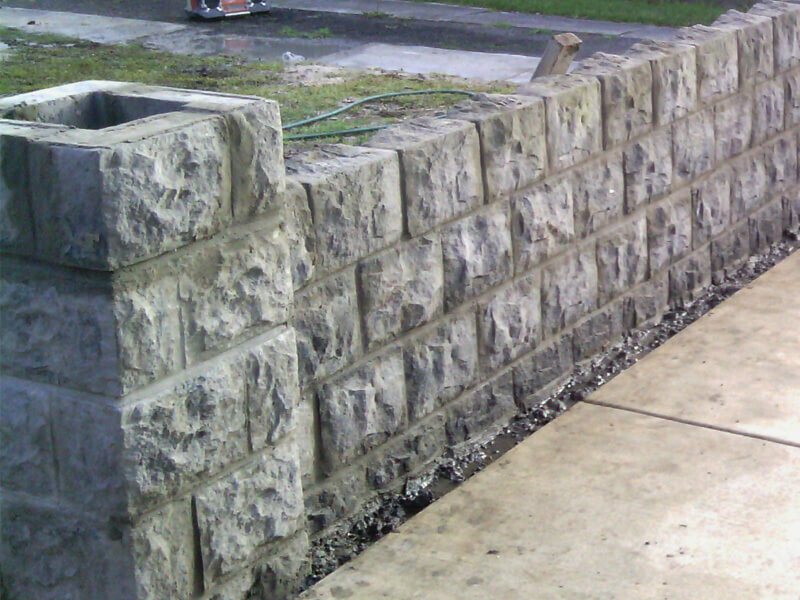 Stone wall cladding or stone veneers are lighter and cheaper than stonework, and can be a viable option for many home owners. 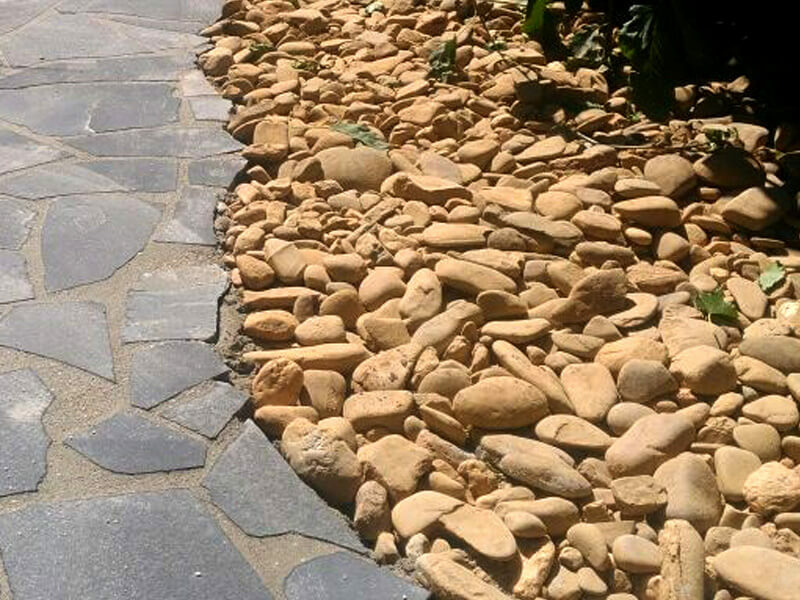 The quality of the stonework craftsmanship makes a big difference to the end result, so you only want to go with a professional landscaping company, such as Rigid Landscapes, who have a solid reputation for reliability and quality workmanship. 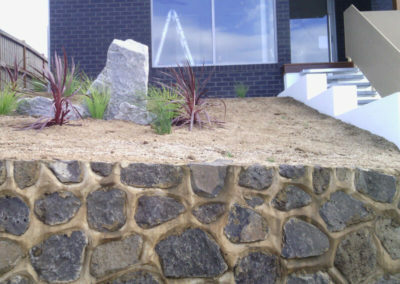 For all of your stonework landscaping needs in Geelong, call us on 0415 345 439 today.